Chinese New Year is China’s most important holiday bar none. Families come together for celebrations, as well as setting off fireworks and visiting temple fairs together. While class schedules are adjusted to take the holidays into account, courses continue throughout Chinese New Year. As with all holidays, LTL students never lose any of the classes they paid for due to a holiday. 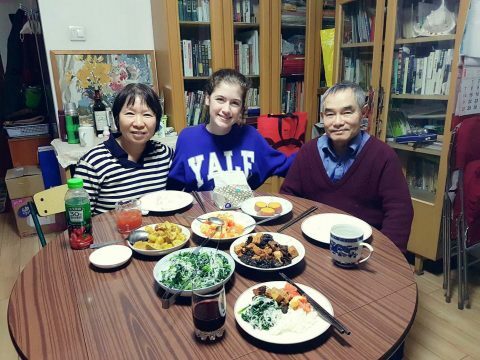 Living with a homestay family during Chinese New Year is an incredible experience when students will participate in big family dinners, visit cousins, grandmothers and other relatives with their family. Students will also participate in the family celebrations – which always include a lot of food and fireworks. 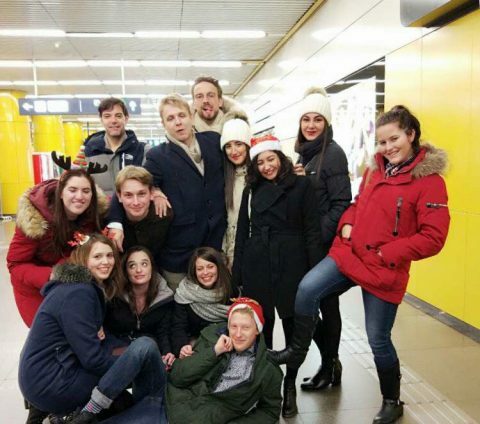 Read our blog by LTL student Sonia about her experience of spending Chinese New Year with an LTL homestay family. Being a guest in the house, a student of course will never pay for any of these, however, it is customary for a visitor to give a 红包 (red envelope) as a present during Chinese New Year. It is a special experience we wholeheartedly recommend. Staying with a Chinese homestay at LTL is an experience in itself but doing this over Chinese New Year is an experience you will never forget! The Chinese New Year supplement of 1,000 CNY covers all additional costs and is applicable for anyone staying with a family during one of the holidays. Note: Not all families accept guests during the holidays, so book your homestay early to make sure you get one. Night Arrival Fee: If your flight arrives in China between 20:00 and 07:00, there is an additional 200 CNY night arrival fee.